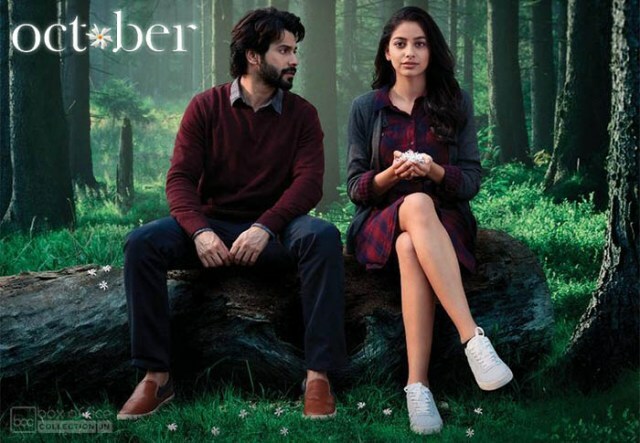 ‘This is not a love story, this is a story about love’, this is what the trailer says about the film titled October. After the delightful Piku (2015), the hit director-writer duo, Shoojit Sircar and Juhi Chaturvedi are back together for an unusual love story, stars Varun Dhawan and debutante Banita Sandhu in lead roles. 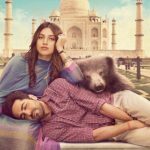 Produced by Ronnie Lahiri and Sheel Kumar, October is buzzing among fans since its announcement was made in July 2017. 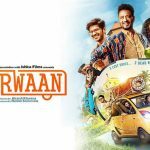 On March 12, as per the schedule, makers launched the official trailer of the film at an event in Mumbai and later dropped it on the internet. Going by the trailer, October looks high on emotions and promises a heartwarming love story. Unlike Varun Dhawan’s previous films this one is intense and poetic. The trailer completely justifies what the actor tweeted earlier, “October is not a movie about love at first sight. It’s not a movie about hugs, kisses and dates…”. October is a story of Dan aka Varun and Shuili aka Banita who are hotel management students from the same college and work as interns in a five-star hotel. Dan is not happy with his internship and surrounded by all the frustration, he finds Shuili as his support. With the time, their relationship gets deeper but still, there is no realization of love. After a couple of events, a serious accident lands Shuili in an ICU bed and after getting saved, the first person she remembers is Dan. Knowing this, he starts feeling about Shuili and becomes her caretaker. Undoubtedly, the trailer has left everyone curious to know the complete story of Dan and Shuili. But for that, we have to wait till its release. October is scheduled to hit screens on 13 April 2018.